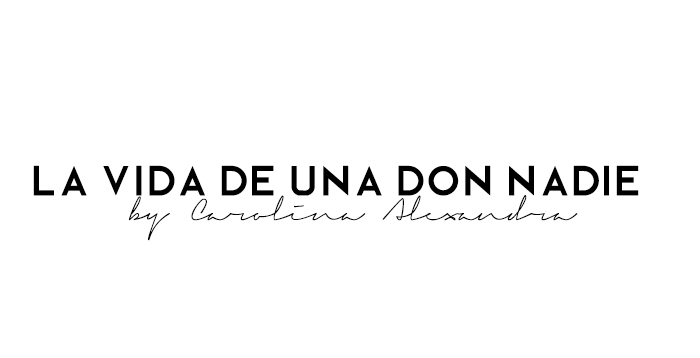 LA VIDA DE UNA DON NADIE: LET'S PARTICIPATE! 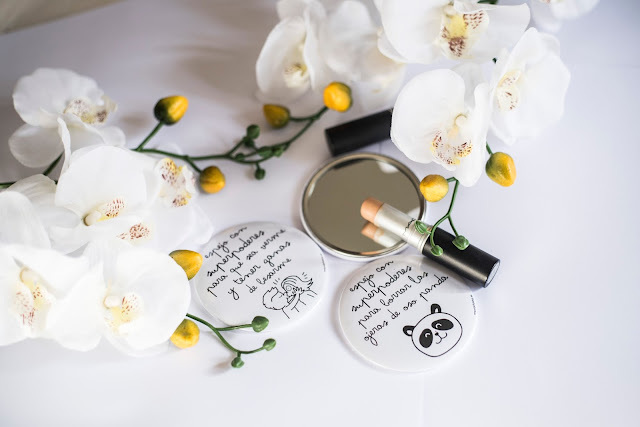 No soy fan de participar en concursos pero desde hace mucho tiempo, estoy enamorada de las cositas que ofrece @mrwonderful_ y cada vez que hacen un concurso intento sacar una bonita foto para ganar. Esta vez sortean un viaje a Las Maldivas para dos personas, WOW! Esta es mi foto y... ¡deseo ganar!hahaha Así que si tenéis algún producto de ellos, os animo a que participéis. Buena suerte y mucho amor. I'm not fan of participate in concourses but since long time ago, i'm in love with the lovely items that offers @mrwonderful_ and every time they make a concourse i try to take a nice pic for win. This time they raffled a trip to the Maldivas for two persons, WOW! This is my pic and i wish win! hahaha So if you have any item of them, you must participate!hahaha Good luck and much love.